NW Craft Brewers — Pursuit Distilling Co.
As distillers of fine sprits, we revel in the role of bringing people together. And so it is our pleasure to extend that ethos to some of the most distinguished craft brewers in the Northwest as partners. 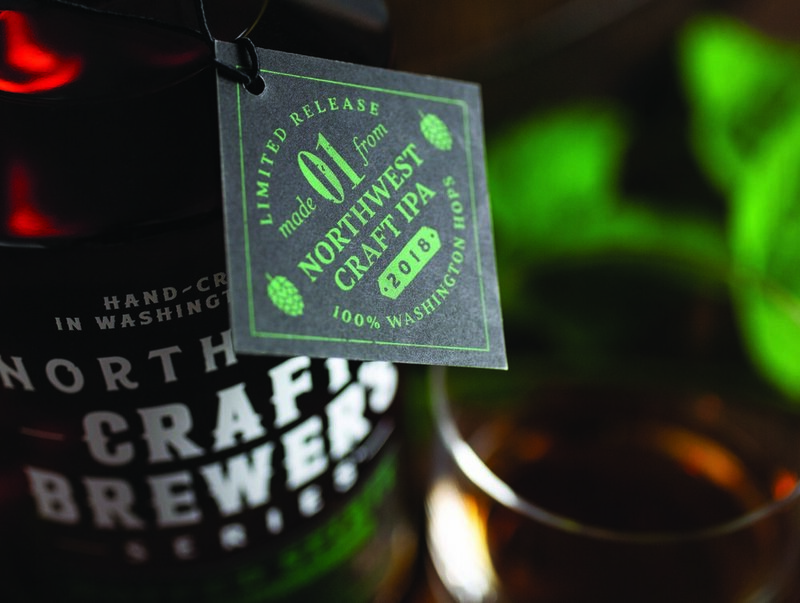 The Northwest Craft Brewer series is a limited release of very special whiskeys made with carefully selected brewers. Each whiskey is a partnership distilled directly from the mash of an iconic NW craft beer. From there it’s aged in oak barrels and imparts a remarkable, unique expression that retains some of the characteristic flavors and complexities from the beer recipe to create an unprecedented whiskey. Each release will be produced in low numbers and feature a Northwest craft beer that matches our beliefs in both quality and pursuits. Release Date: August 2018 Evidence that some moments of inspiration work out exceptionally well. Unique in flavor, process and origin, we distilled this spirit directly from an IPA rather than just a mash. This process assured our sprit, like the IPA from which it’s born, exhibits a hoppy essence. While not technically a whiskey due to its production process, it exhibits many similar characteristics from its oak aging but also presents your palate with remarkable complex flavors, smoothness and a finish akin to a classic cliffhanger. Mash Bill: Two row malted barley. White wheat. Vienna wheat. Washington hops. Age: 1 year in oak.